We are the best pest control service in Little Clacton you can call. We can get to your home or workplace very quickly. We use unmarked vehicles for discreet service, and our experts work professionally and fast. We have the necessary knowledge and experience to deal with any type of pest, and we have the tools as well. It doesn’t matter if you’re a business or a homeowner. It doesn’t even really matter what pest problem you have, since we can deal with them all. So call us if you have a problem or send as an email. Contact us even if you just have a question. We can answer questions just as readily as we get rid of pests, and we also use preventive measures that make sure they don’t come back. 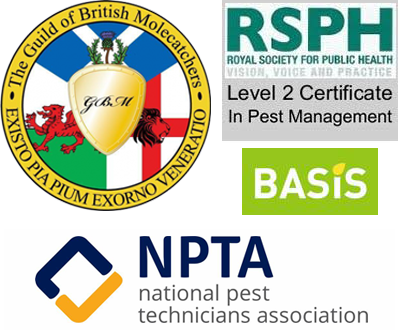 We provide quality and professional pest control services in Colchester, Tiptree, Lexden, Mersea, Marks Tey, Rowhedge, Fingringhoe, Peldon, Langinghoe, Fordham, and Copford. 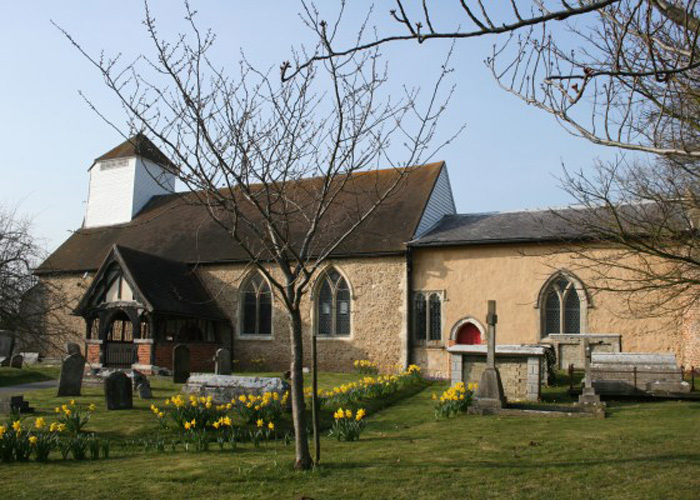 Based in Colchester and serving all the nearby towns. We are trusted pest control company and we are insured to cover public liability £5 million. Copyright © 2019 northessexpestcontrol.com. All rights reserved.